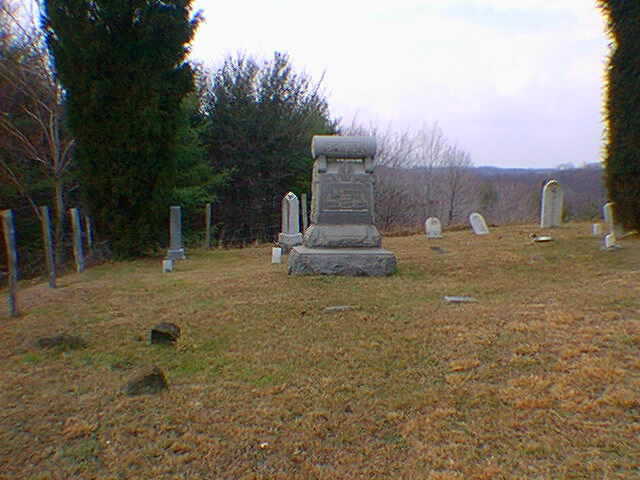 Burton Cemetery is located 4.0 miles from Proctor and on Huff Ridge. It is about 300 ft from the road on the right side and out on a little knoll. This cemetery was updated 6 Dec 98 by Thomas Fankhouser and Bill Cunningham. Additional information provided by Karen Hucko.